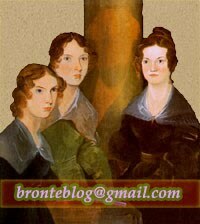 As the daughter of an Anglican minister, Emily Brontë was a regular churchgoer and never, as far as we know, wrote anything which overtly criticised conventional religion. But she also has the reputation of being a rebel and iconoclast, driven by a spirit more pagan than orthodox Christian. How far is this reputation deserved? This talk explores this fascinating aspect of Emily’s philosophy and how it expresses itself in her writing. Further information on Keighley News.